Keith Kozak worked as an outreach minister at a Cleveland college. 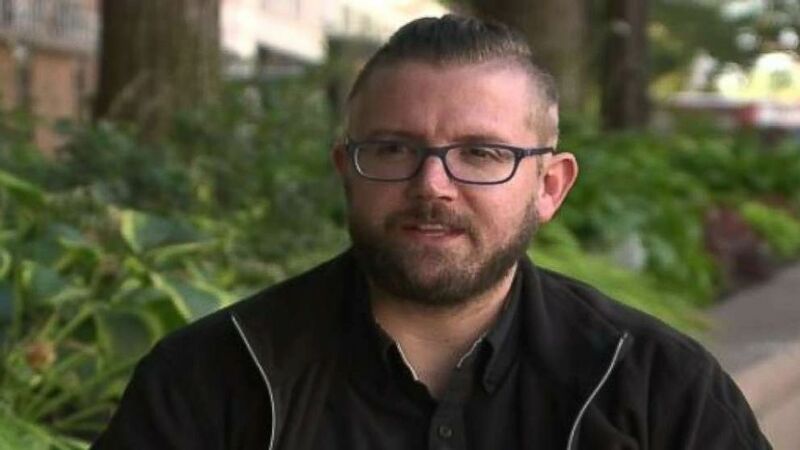 Kozak was a campus minister at Cleveland State University and provided Catholic outreach to the school community, but now he's out of a job because he claims the diocese fired him for "liking" a friend's post about their gay marriage on Facebook in mid-September. He believes a congratulatory post with a photo of him at another friends' gay wedding in September 2017 also contributed to his firing. 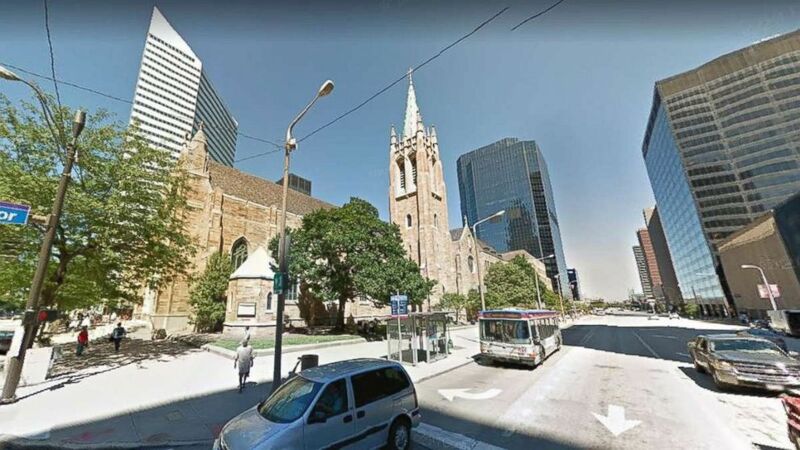 (Google Maps) The Diocese of Cleveland is located on East 9th Street in downtown Cleveland. "I really wasn't even thinking about it at the time, that it would be anything detrimental," Kozak told Cleveland ABC affiliate WEWS about his "like." "[It] really feels discouraging that this is still happening." Kozak says he was called into a meeting with his supervisor and a human resources person at the diocese a week ago. Kozak, who says he was up for a promotion, assumed the meeting was good news -- until they began questioning him about the photos on social media. "They sat me down and they said we had seen some things on Facebook and Twitter and that would like to talk to you about that," Kozak told WEWS. He admitted to "liking" the photo his friend posted about his wedding on Sept. 13 and sharing a few photos from the reception he attended last year at a different friend's gay wedding. "The very next day, I received a letter that said I was terminated," Kozak said. (WEWS) Keith Kozak says he was fired by the Catholic Diocese of Cleveland for "liking" a post about his friends' gay marriage on Facebook. Kozak, who is gay himself, said the firing was a "wake-up call," but he still considers himself Catholic. "It's a wake-up call for me," he said. "It's a wake-up call that I didn't really realize the Catholic Church would act like this."